To say that MG Motors is an interesting company would be a complete understatement. The relaunched MG brand has almost nothing to do with the iconic and legendary MG Cars company of old. In fact, it has very little to do with modern cars. Its only model which is somewhat decent is the MG3 hatchback, and perhaps the MG GS crossover but that would be stretching it. 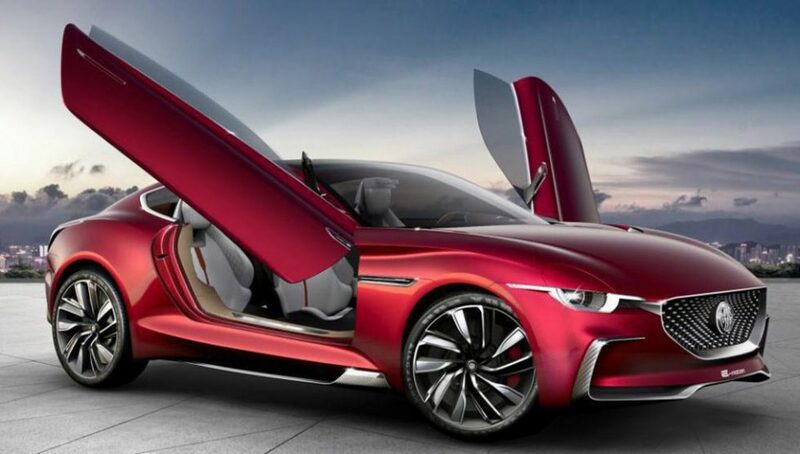 Recently however, the Chinese-owned manufacturer has revealed plans to make an electric sports car, and it caught us off guard quite a bit. Given their current products and the company’s past, you can forgive us for assuming the electric car would be, well, nothing more than a mere wonderful drawing. Boy, did it turn out we were wrong. 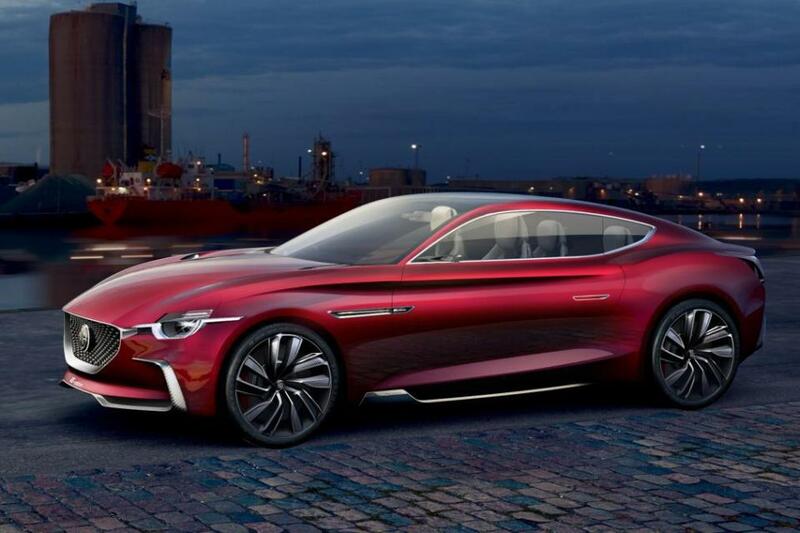 MG recently announced the EV dubbed ‘MG E-Motion’ would be in production by 2020, shocking the automotive world to its core. Not only will they be beating the likes of Audi and Mercedes, but Tesla and Fisker as well. Although nothing is official or definite at this point, Matthew Cheyne, MG UK’s sales and marketing director, stated that the final production version will arrive in less than three years’ time. Are you ready for the best part? Base prices will start under £30,000. That’s right. That gorgeous piece of metal with all those lovely shapes, angles and creases will be potentially yours at the same price as a well specced-out Mondeo. We don’t know about you, but there’s really no comparison if you ask us. We know you’re thinking it sounds too good to be true – we had the same thought. We’ll have to take the news with a pinch of salt until the production version comes rolling out the factory, but consider us an MG fan from now on. It will supposedly utilize a completely in-house developed electric powertrain capable of propelling the car to 62 mph in just four seconds. Exact power figures are unknown and so is the top speed, but the expected electric range as of now is 310 miles. The interior doesn’t look as production-ready as the exterior, but then again, that’s the case with most concepts. If the manufacturer manages to retain the current exterior design, offer decent amount of performance and still deliver on the promised sub £30k price point, we have a feeling the MG E-Motion will turn into one of the most desirable sports cars on the planet overnight.